Manufacturing processes are complex by their very nature, particularly when it comes to creating customized products for clients. Software which has been personalized for companies, often referred to as “made to order”, “engineered to order”, “built to order” or “configured to order” still operate in the same way. They are products with a variety of possible configurations and options, and often require custom design, engineering and manufacturing. They sometimes come with a project management component, as well as a pricing or costing element. EASA can greatly simplify and automate all of these processes, making them far more efficient and usable by a wider range of personnel. Often, companies seek alternatives to their largely ad hoc processes through custom tools, either by coding, creating spreadsheets, or attempting to force-fit a standardized, commercial application to suit their individual needs. Unfortunately, these approaches can be less than ideal due to cost, and disruption of well-established standard operating procedures. EASA provides a unique alternative, which allows companies to continue using their existing processes and workflows through a single web-based interface. This provides the user with a simplified, high-level ability to specify a product configuration, and seamlessly drives the entire process in a highly intuitive manner. Users no longer need to be familiar with individual software tools, as the process is now driven automatically. A wide variety of software is often used in these configuration and manufacturing processes. 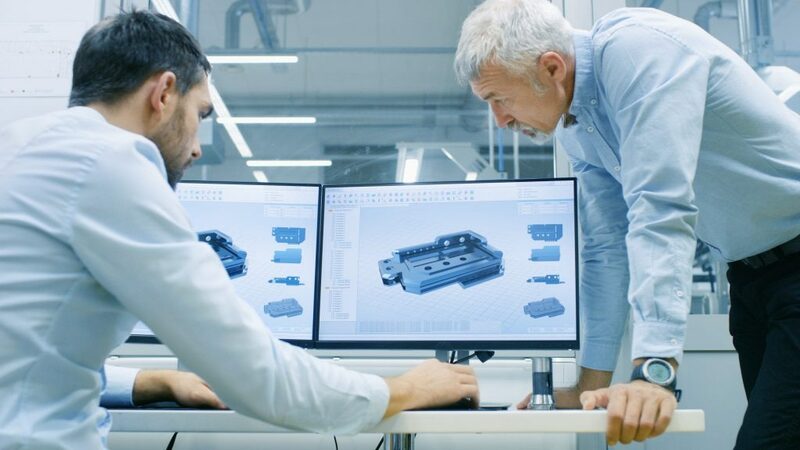 For example, spreadsheets, CAD/CAE tools, ERP and PLM systems, databases, engineering design tools, reporting and document management may all be involved, as well as project management tools, emails and calendaring tools. With EASA, you are able to retain your existing processes and workflows in a secure, repeatable and greatly simplified manner. Explore actual case studies and videos, or contact us to learn more about how EASA can dramatically improve the ease, speed and accuracy of your proposals and customer quotes. 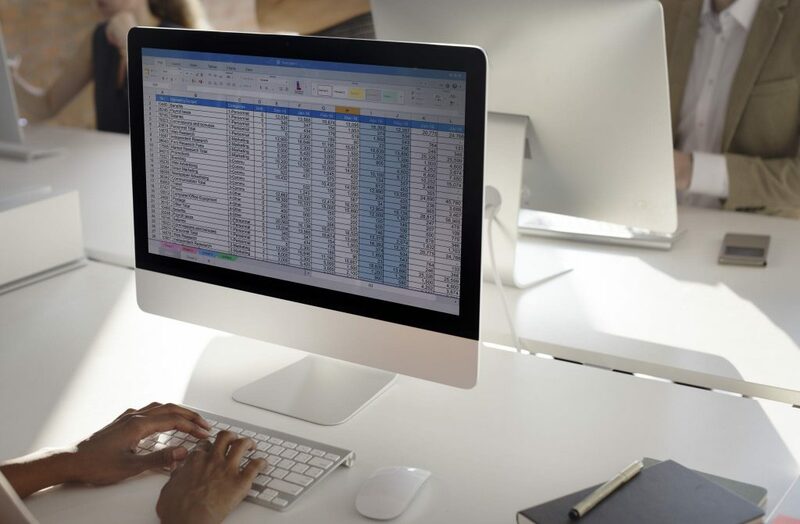 Are spreadsheets a vital component of your process? Spreadsheets are widely used for a variety of purposes in built-to-order processes. Spreadsheets, while providing a convenient, flexible and powerful tool, typically come with many well-known limitations. EASA offer specific functionality that transforms spreadsheets into secure, enterprise-grade tools.